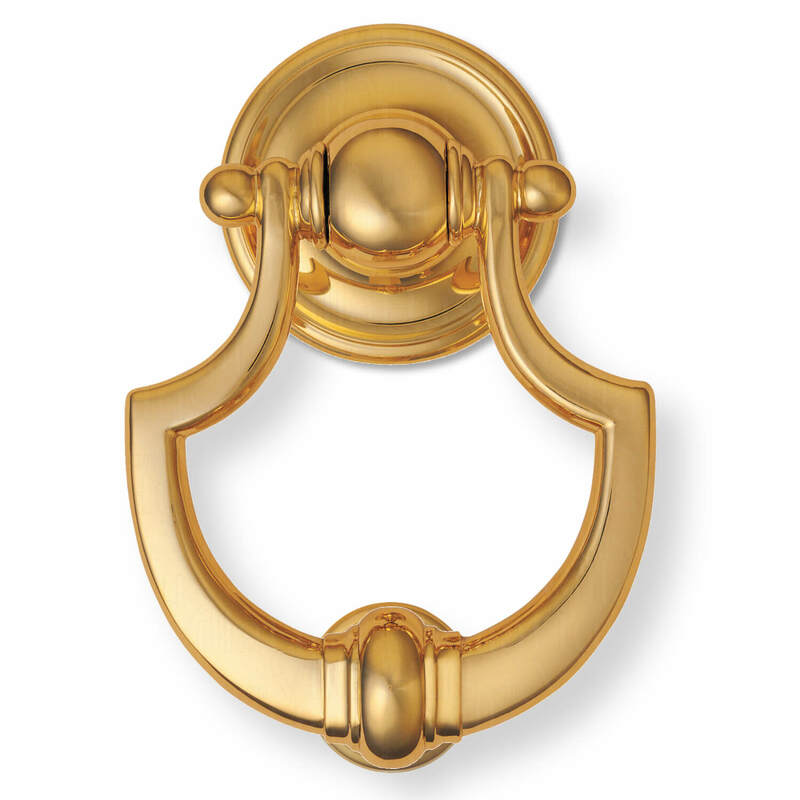 This door knocker is shaped as a shield and is executed in brass. You recieve the door knocker with screws and impact for assembly and installation on your door. This is the bigger version.